First, it was encryption, then it was password managers, then it was the blockchain. As technology continues improving, we’re treated to a never-ending list of technologies which claim they’ll change the face of cybersecurity. All those mentioned above have accomplished their goal and continue to do so, but this doesn’t mean the quest for security stops or even slows. As technology improves, exponential growth in security progress unlocks new possibilities. 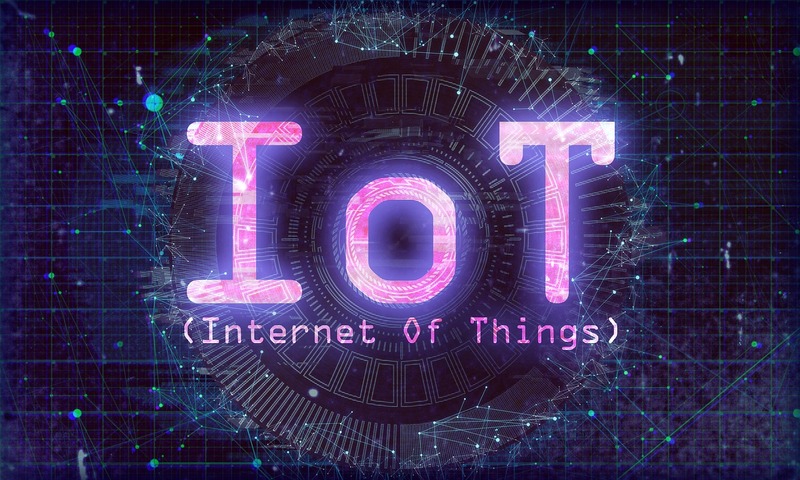 With more devices, vehicles, buildings, and other objects embedded with networking technology than ever before, the internet of things (IoT) is exploding with possibilities. Here’s how it will change cybersecurity as much as, if not more, than any invention before it. It is easy to see why the internet of things has blossomed at such a fast pace. Smart devices with seamless connectivity make our lives easier. But this also presents more dangers than ever before. If a hacker can access one device, they usually have plenty of options on what to do next. The first choice is usually searching that device for any personal info on it – but what about trying to access other devices connected to it? Think about areas like college campuses full of active devices. Computers, tablets, phones, and more – all of it presents a large number of possibilities for collaborative learning, but also the threat of cybercrime. Businesses, largescale shopping centers, and any other area where a lot of people gather with connected devices could all have the same issues. 2017 was the first year where the number of devices on the IoT was greater than the world’s population. By 2030, that number could grow from over 8 billion to 125 billion, this exponential growth showcases the need for safer data. With more devices being on the IoT and a greater incentive for cybercriminals to try their luck, how can cybersecurity experts properly prepare? The IoT is a tricky ecosystem to protect. On one hand, its decentralized but interconnected nature is a thing of beauty, showcasing just how far networking can take humanity. But on the other, it showcases how fundamental problems can cause major issues if systems aren’t properly guarded. One strategy involves creating a new security certification – and building devices around this certification. IoT discussion teaches us to look at digital communications a little differently. Cloud platforms were once backup hard drives – now they’re work centers. Registry files were once locked away in operating folders only accessible to a few people, now even the operators can see the developer’s code. Information is being shared in new ways in every user segment. There’s a lot of work ahead to make the fast-growing IoT more secure – and these breakthroughs will take cybersecurity to a new level.